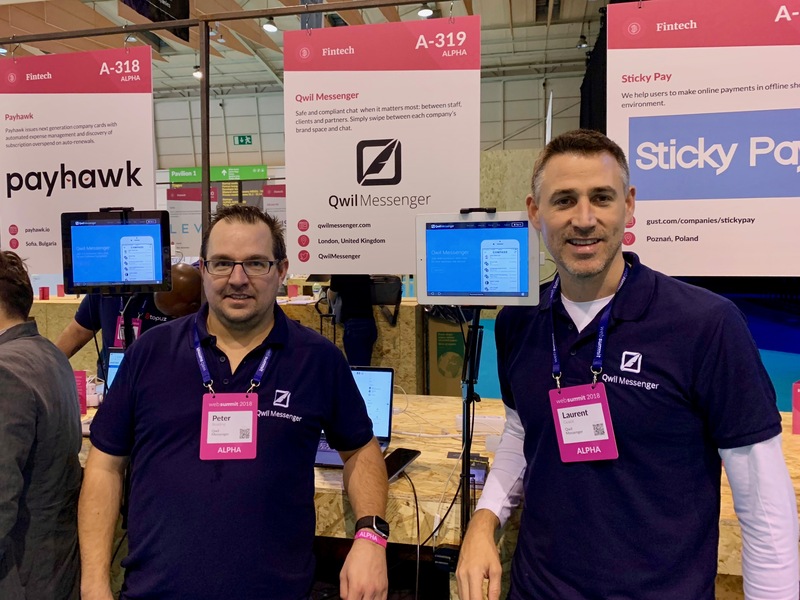 Qwil Messenger was selected by Web Summit to participate on the ALPHA startup track following their assessment of our growth potential, product impact and relevance, team expertise, and “cool factor”. The Web Summit is described by Forbes as “the best tech conference on the planet” and Bloomberg calls it “Davos for geeks”. Web Summit in numbers: 70,000 participants, 3,000 startups (selected from 80,000), 2,600 journalists, 1,200 speakers, 600 investor meetings, 3.5 days, 1 Stand A-319 with the Qwil Messenger team. 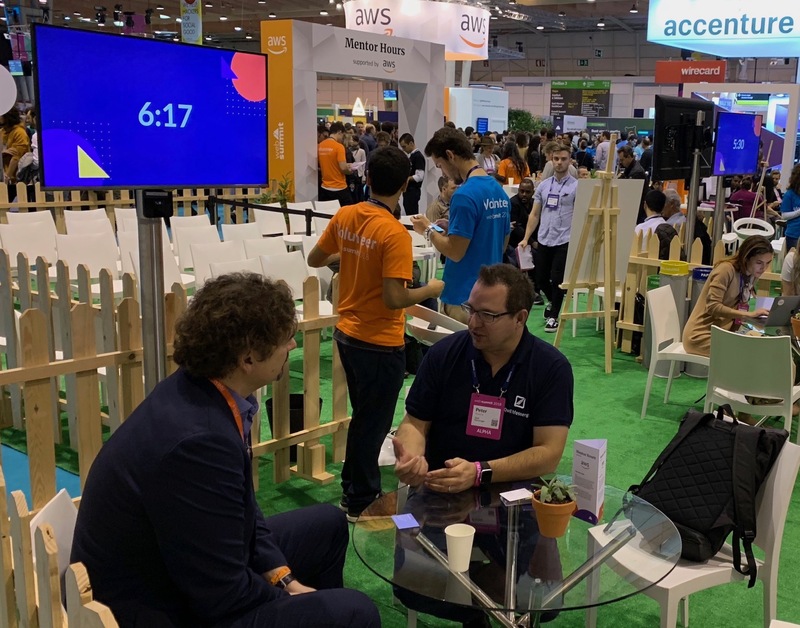 In addition to having a stand on the third day for meetings and demonstrations, we benefited from mentor hours with the Jon Von Tetzchner, ex CEO of Opera browser and founder of Vivaldi. We were selected for several investor meetings with Pan-European and US Venture capital funds as well as exclusive events in the evenings by Stripe and the Danish ambassador. Great networking event all round.